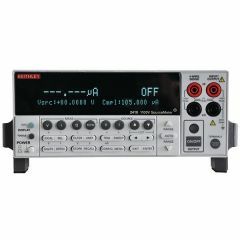 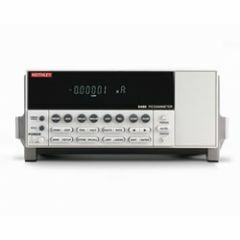 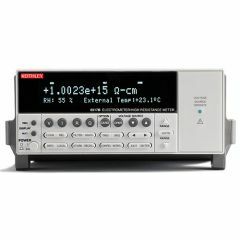 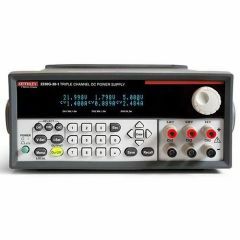 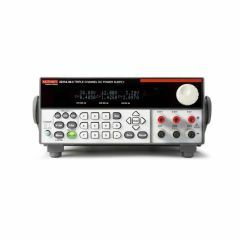 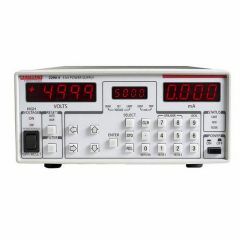 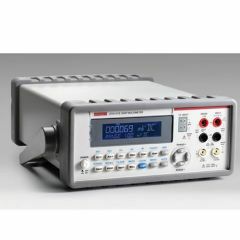 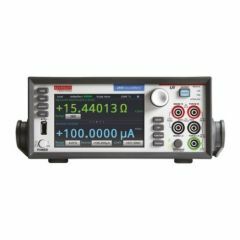 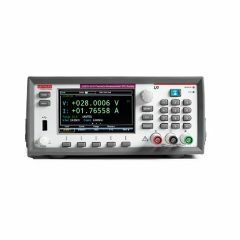 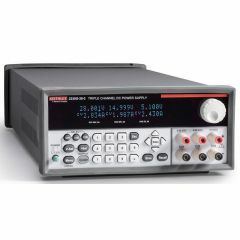 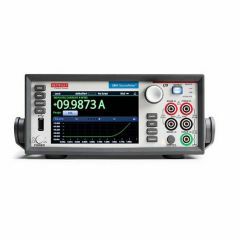 A comprehensive line of quality bench instruments from high performance oscilloscopes to precision source measure units that help train future engineers. 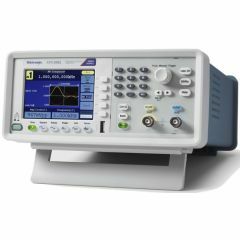 Efficient instrument management solution with classroom content delivery via network-based TekSmartLab™ Software Solution, designed to make teaching and learning easier and more immersive. 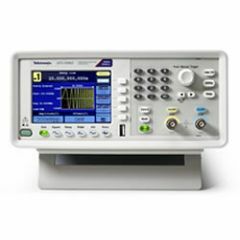 Over 700 free lab exercises in 11 languages for an enhance classroom learning environment. 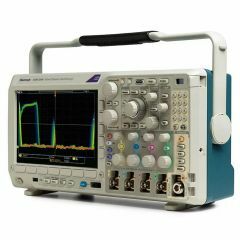 Available at the Tektronix Courseware Resource Center.